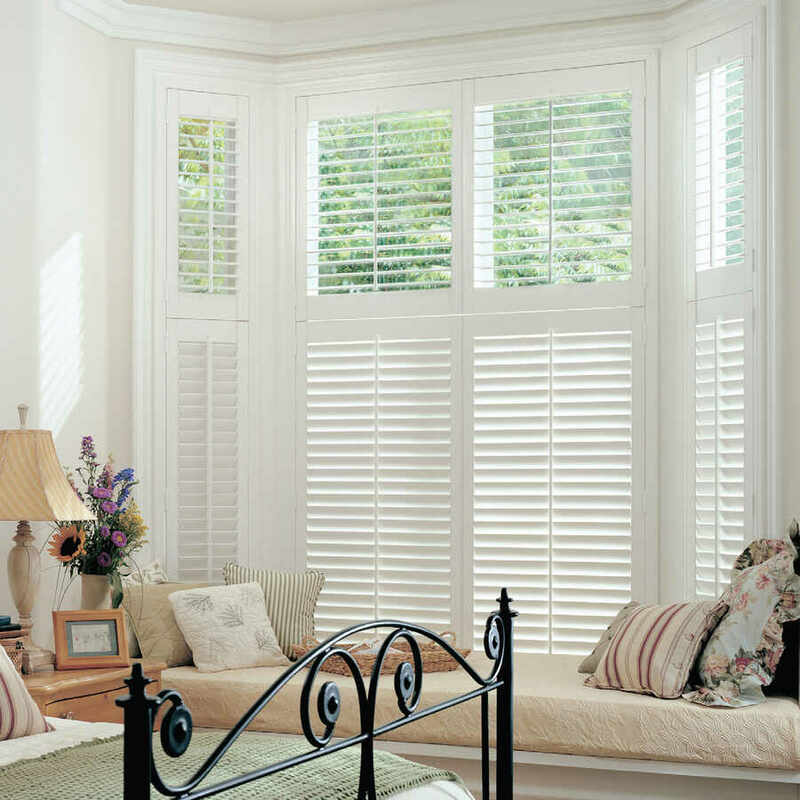 ﻿ Homestyle Lettings - shutters can transform… | The Great Shutter Co. Whether you are looking to make your home more attractive to prospective tenants or wanting to style your home prior to a sale shutters really add that wow factor to a home. If your home is street facing and privacy and road noise are issues shutters are the ideal solution (and they help with heat insulation too). So why not find out how The Great Shutter Co. can help. In conjunction with Homestyle Lettings we are offering 20% discount not just off the retail price of our shutters but also 20% off fitting costs. Simply quote Home20 when contacting The Great Shutter Co. for this discount to apply.